Capoeira is a unique Brazilian cultural art incorporating diverse movements, music, and physical conditioning. 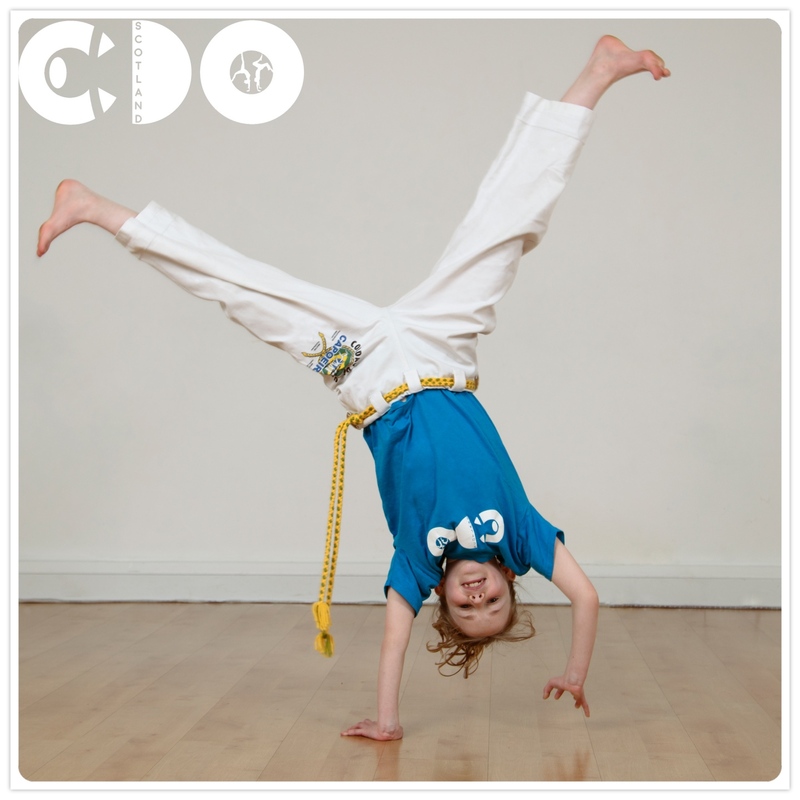 As well as being an amazingly rewarding and fun activity, the practice of Capoeira develops excellent fitness, flexibility, coordination and balance. There are NO REQUIREMENTS to start Capoeira. Just pop in to one of our classes and enjoy the training with us! We run multiple classes for kids at different age groups. Classes are £6 per session payable in term blocks. 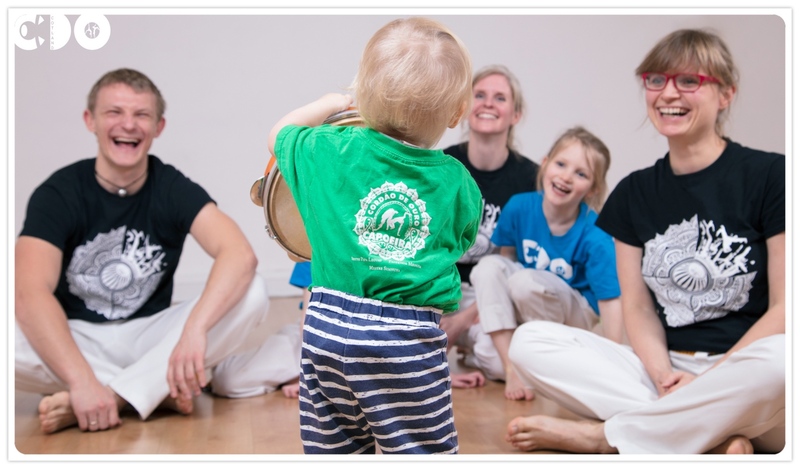 Unique Capoeira classes for parents with kids every Saturday. The cost of the class is £10 for 1 adult and a child. Each additional person is £5. Children under 2’s free. We run classes across multiple venues around Edinburgh. The cost of each class is £6. Just come along and have some fun with us! On Tuesdays we run 2 classes, both at the same time but different locations. Come over to the location that suits you best. 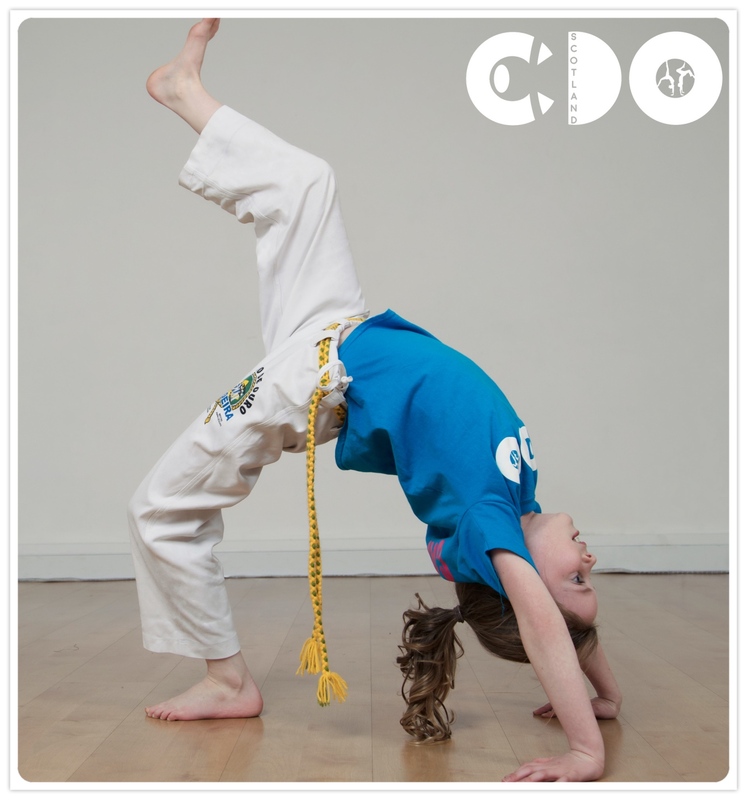 Thursday class is dedicated to Capoeira movements, acrobatics and flow. We're learning really cool moves here! On Fridays we run classes simultaneously at two different locations. Class in location 1 is dedicated to beginners. *The price for both classes 18:00 - 20:00 is £8. The second class is dedicated to strength and balance and is open to all levels.